Many stigmas are attached to flash applications and still hunt this cool development tool. These outdated myths were the results of old flash bugs and limitations that no longer hold true. 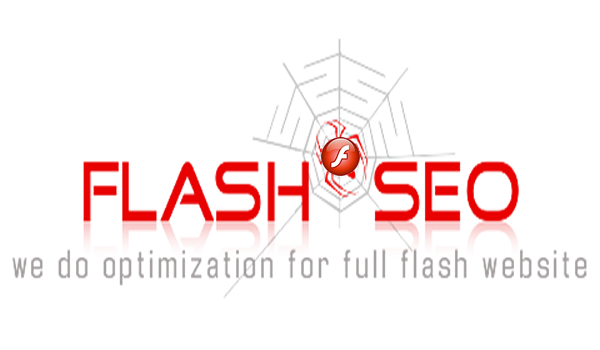 Flash has been in the market now for more than 10 years and has a penetration of more than 98%. It is here to stay. In this post we will address the five common flash myths and show you that flash is worth your investment. Designers put all the flash in one program, making it hard for search engines to find and crawl the different pages of the website. This makes SEO (search engine optimization) difficult. FACT: This myth stands true for the many SEO engineers who have no experience in flash website optimization. However, there are many available java scripts that will allow website indexing. Specialized flash SEO companies have the necessary tools and knowledge to successfully optimize your flash website and will allow Google and Yahoo to index the entire site. Many successful agencies like Solution416 are achieving top 3 spots ranking on Google, Yahoo, and Ping. They even can achieve double listing per page.